However, fresh, pure water does not always occur naturally. 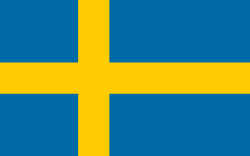 Sweden also needs to have its water cleaned so it can be drunk and used in everyday life. 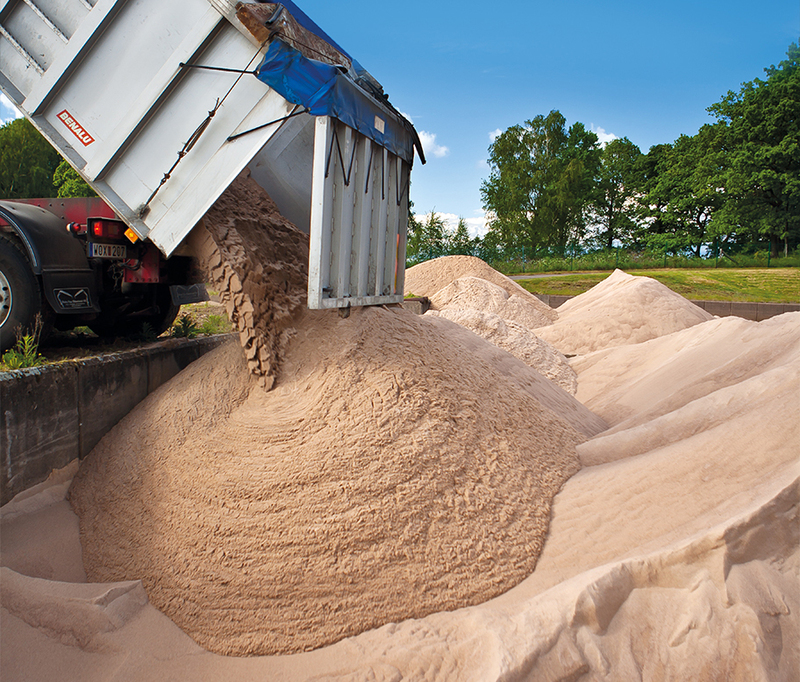 Brogårdsand has developed an absolutely pure sand that is used in cleaning both untreated water and sewage in municipalities, water treatment plants and industry. We have delivered sand to most of the large water treatment companies in south and central Sweden as well to several water treatment plants in Norway, Russia and the Baltic states. We also supply filtering sand to clean pools. Our sand helps to create a clean environment, which is an absolute must for every living being’s life and our health. Only the best sand is good enough for water purification. The particle structure and fraction size have to be exactly right for the requirements of the different types of water and treatment that are used in water filtration and the sand must be completely free of organic matter. The sand particles in our water filtration sand are clean, round, made of hard mineral and have a high adsorption capacity, which contributes to a natural and well-performing filtration process. We supply two types of filtering sand. Brogårdsand’s quick filter sand is suitable for many different types of filtration plants. From large municipal water treatment plants to sand filters for swimming pools and spas. The sand is also suitable for water filtration plants at deep wells. Brogårdsand’s slow filter sand is used by municipalities for infiltration basins where drinking water is produced. It is also suitable for single or multi-family houses that have their own earth-bed infiltration facilities. The slow filter sand is just right when there are high requirements for the sand’s purity, its particle distribution and adsorption, its ability to isolate organic matter and biodegradability.